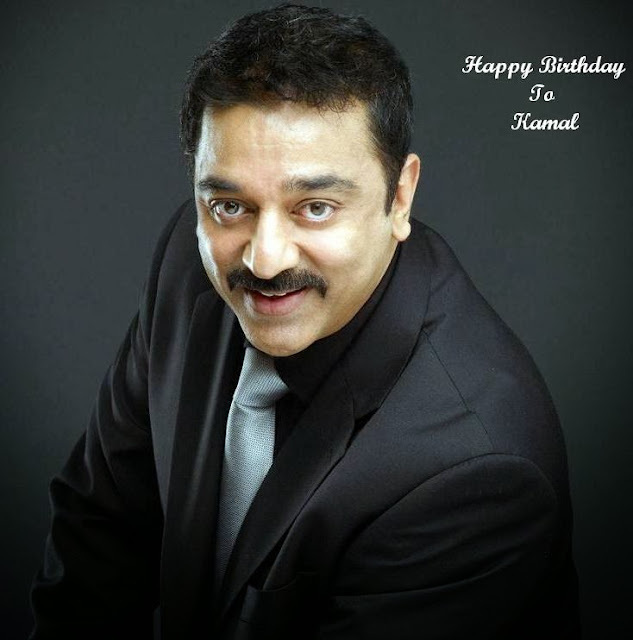 Born on November 7, 1954, Kamal Haasan who created latest fashion trends 2013 – the iconic Indian actor can now look back on a lifetime devoted to cinema. Kamal, who began as a child artiste, in the film Kalathur Kannamma, has attained much and experienced even more – from commercial success to critical acclaim and his share of controversy, too. This actor was one of veteran filmmaker K Balachander’s finest discoveries. In his early years, he featured in highly rated films with ensemble casts – such as Aval Oru Thodarkathai and Arangetram. He got his breakthrough, appearing in a lead role in Apoorva Ragangal, which was also Rajinikanth’s launch pad. The Kamlal-K Balachander combination also came up with memorable films like Moondru Mudichu, Manmadha Leelai and Avargal. In the next phase of his career, Kamal dived headlong into full-on masala cinema, doing films like Sakalakalavallavan, Oru Kaidhiyin Diary and Khaki Chattai. There were also gentle romances such as Sagara Sangamam by K Vishwanath (Salangai Oli in Tamil).